That’s all it takes. A single step to live your dream. 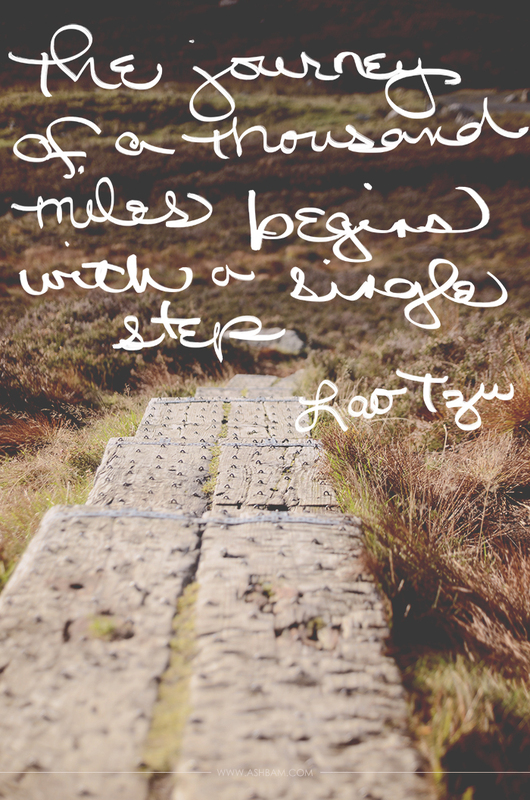 So why not take that step? One step but after a lot of hard work! This quote is really great. I will definitely remember it when I need a little shove to get something done!